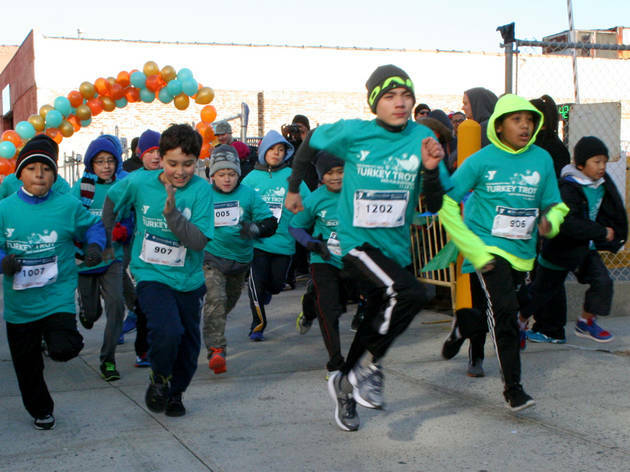 Before sitting down to a gut-busting Thanksgiving meal, lace up your sneakers and head to the Long Island City YMCA for their annual Turkey Dash. 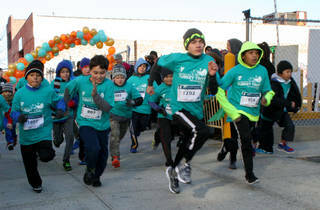 Kids of all ages can run or walk in one of several races (100, 400 and 1000 meters) and compete for trophies. Everyone who participates gets a medal, t-shirt and refreshments, and there's a dance party and awards celebration after the race. All ages.